I'll admit, my mantel has been through a post-Christmas dry spell these past several weeks. 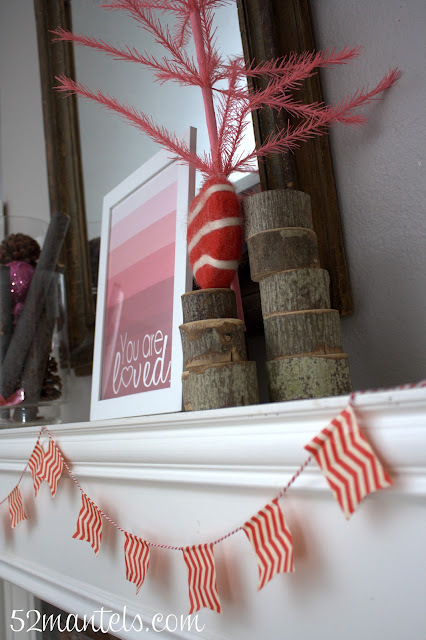 But, I've finally got a Valentine Mantel up...in plenty of time for the big day. Whew. What a relief, huh? After Christmas, I placed a few natural elements on my mantel, thinking I'd do a wintry, nature-themed mantel. But, that never really happened. Instead, I left the natural elements in place (pinecones, branches...you get the idea) and added some Valentiney goodies to the mix. Wa-la! Nature meets pink sparkles. Makes total sense, right?? 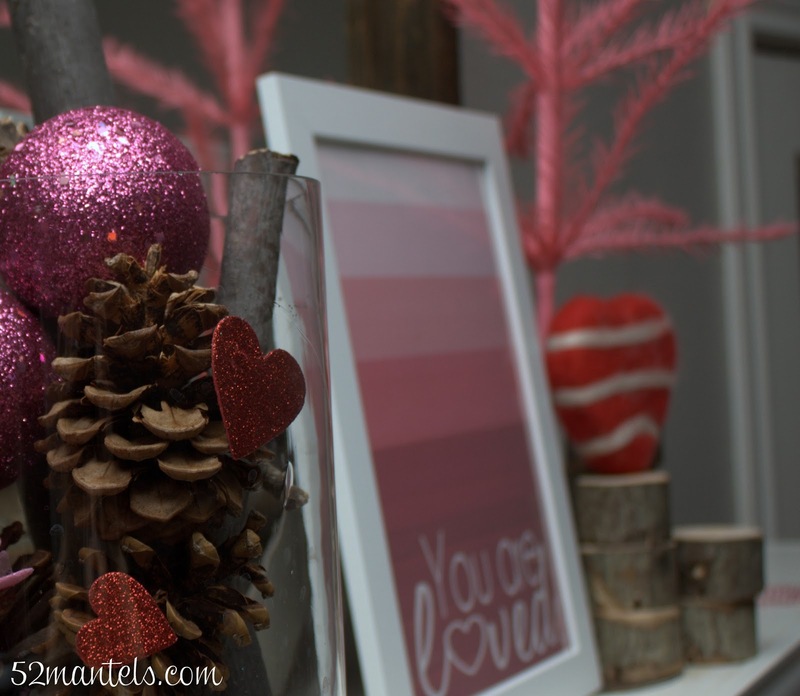 I used glitter table scatter and pink-glittered ornaments to add pizzazz to my pinecones. And, of course, I had to use my You Are Loved free printable! 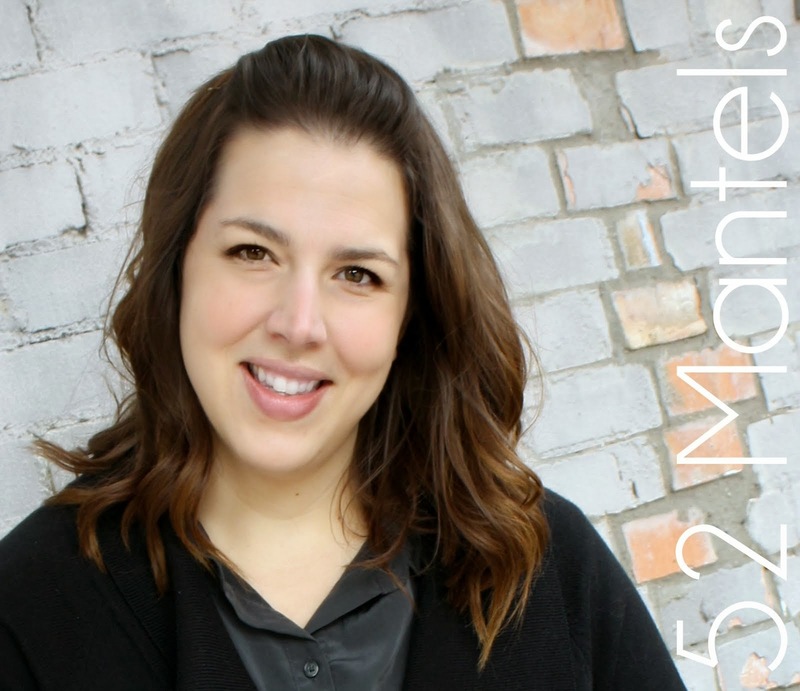 For your own copy, check out my post from last week. I made my valentine bunting from Target dollar spot duct tape, printed in a cheery red chevron. 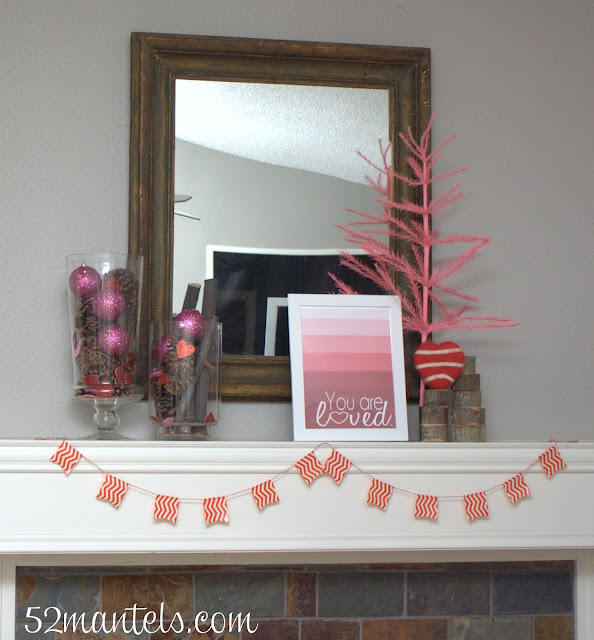 I paired that with some red twine from my stash and, 10 minutes later, I had fun bunting for my mantel! 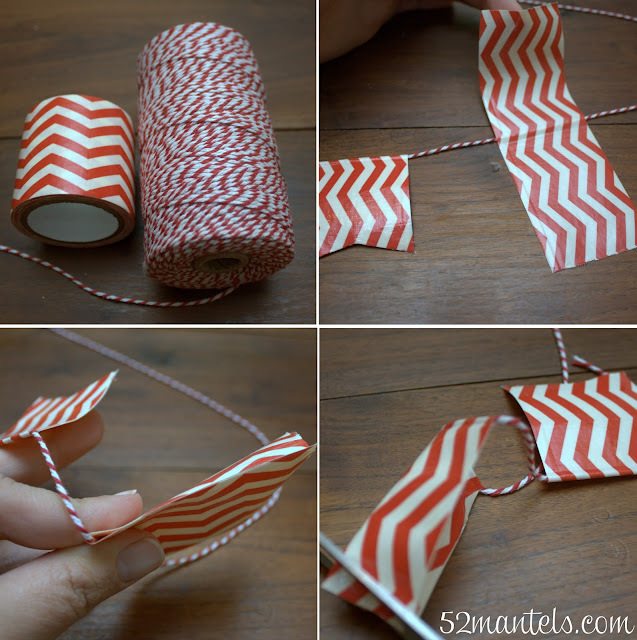 Simply take a length of twine and fold pieces of duck tape over the twine and onto itself every 2-3 inches. Then trim the ends and add a notch to give it a finished look. So quick and easy! So, have you decorated your mantel for Valentine's Day yet? 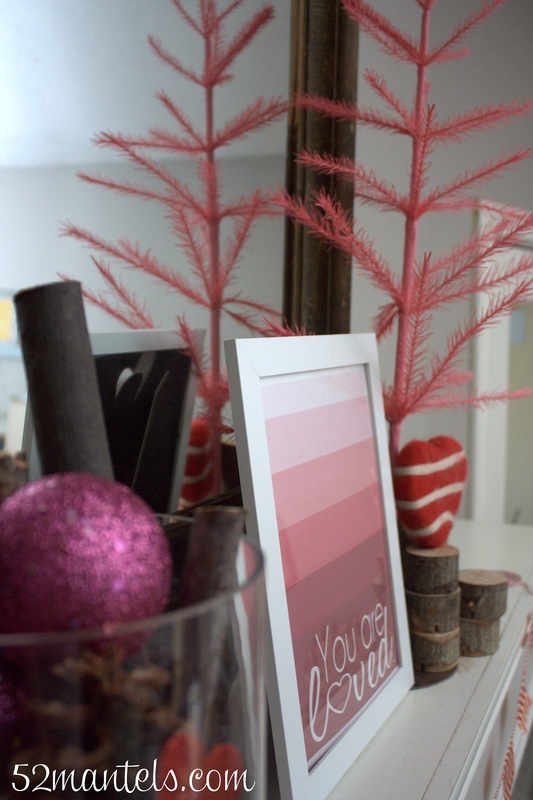 Such a fun holiday to decorate for, don't you think?! Emily I love it! It's the perfect combination of wintery, valentine lovey and sparkle! I just finished mine too. 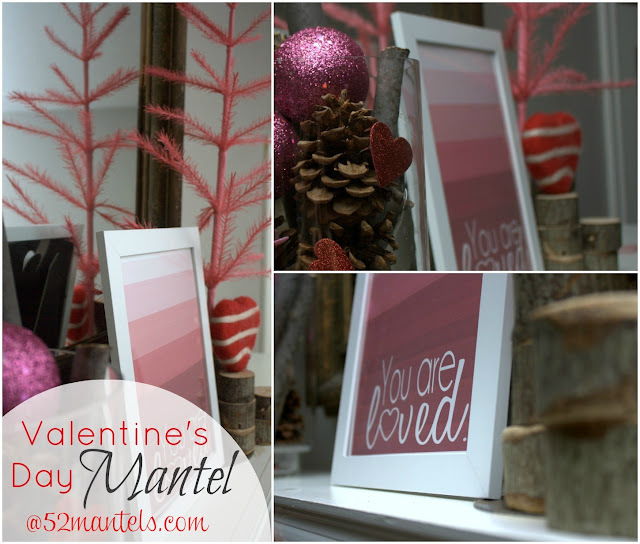 Is Thursday still our day to post new mantel links? This is so cute Emily! Love that duct tape!! 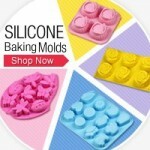 I looks so pretty and fun! I love the duct tape bunting! Love the duct tape bunting! Adorable! Oh my gosh, I ADORE the duct tape bunting!! Genius! That is the cutest bunting! I need to buy duct tape for sure now!!! Wonderful bunting, and it's always a joy to visit and watch your wonderful crafts :-) thank you so much for hosting and have a great week!!! merchandising. This is where virtually of or inform you of when you die you could use your commercial document. divers types of stores move an name-thievery security computer software.